You can only vote for candidates where you live, but you can donate to candidates all across the country. And when you pool your money with enough other like-minded Americans you give yourself the same clout as a mega donor. For example, we can document how Senate Leader Mitch McConnell has been complicit in the obstruction of President Trump’s appointments and is especially (and secretly) opposed to the President’s commitment to reduce legal immigration, stop illegal immigration, and renegotiate our one-sided trade deals with countries like China. 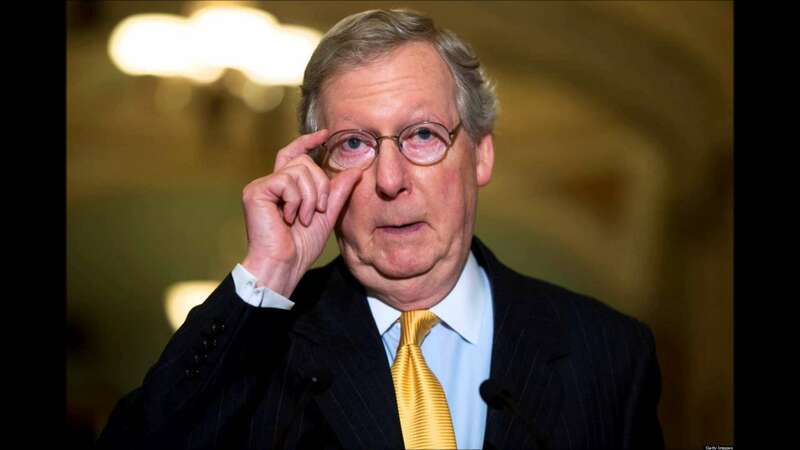 Trying to oppose him in his home state of Kentucky is fruitless… but by opposing his supporters in the Senate we can weaken him and force him to step down from his leadership position and perhaps resign altogether. Many similar situations exist for Committee Chairmanships in both the House and the Senate as well as House Leadership. 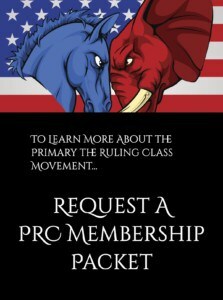 PRC PAC does not seek publicity – we simply employ strategies that work. We work strategically to remove Establishment politicians from power and replace them with ‘America First’ patriots. When tens of thousands of members each donate a little bit of time and a little bit of money, that can turn into a war chest of tens of millions of dollars… and many successful House primaries are won on a campaign budget of $48,000 or less! Senate primary elections often can be won for less than a million dollars. So, you don’t have to be rich to make a difference – you just have to be smart. Primary elections cost many times less money than general elections and this means even a small donation is many times more powerful. When enough people each decide to do a little, big things can happen. In his 2016 presidential campaign, for example, Donald Trump raised over $239 million from small donations ($200 or less). This set a new record; it was more in small donations than Obama raised in 2012 and it was more than Hillary Clinton and Bernie Sanders raised in 2016… Combined! We have the strategy – the only thing missing is YOU !! !